Purchase Price $169,900 - SOLD! Welcome home to Spring Valley, an established neighborhood located just minutes from downtown Bloomington on the east side of Ellettsville. Featuring 3 bedrooms with 2.5 baths, this home is ready to move into with a new asphalt driveway, gas furnace and A/C, gutters, Karastan carpet on moisture resistant pad, refrigerator, range, dishwasher, ceiling fans, paint; inside and out, not to mention the new front door. To top it off, this home features updated windows by Unique Windows throughout the home. 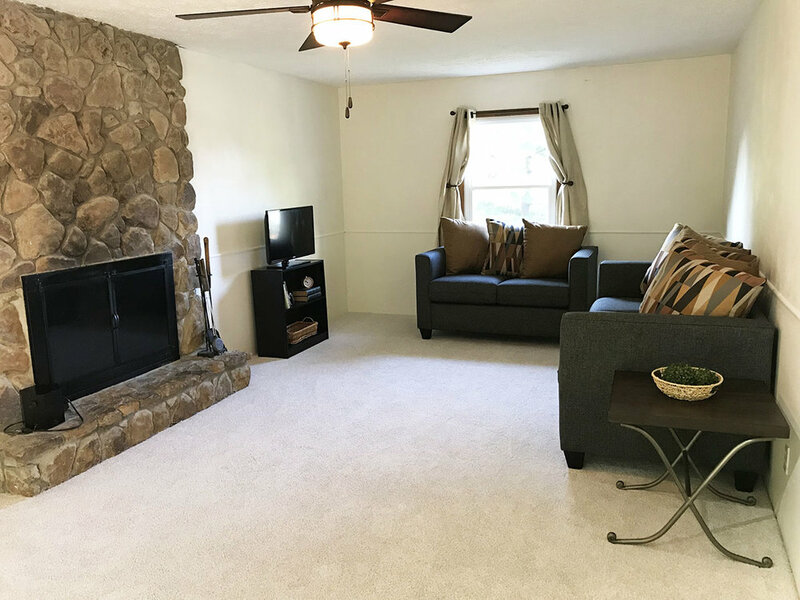 The family room has a wood burning fireplace, built in book case and cabinets in basement, large composite wood deck, oversized two car garage and a quiet cul-de-sac all in a great neighborhood. 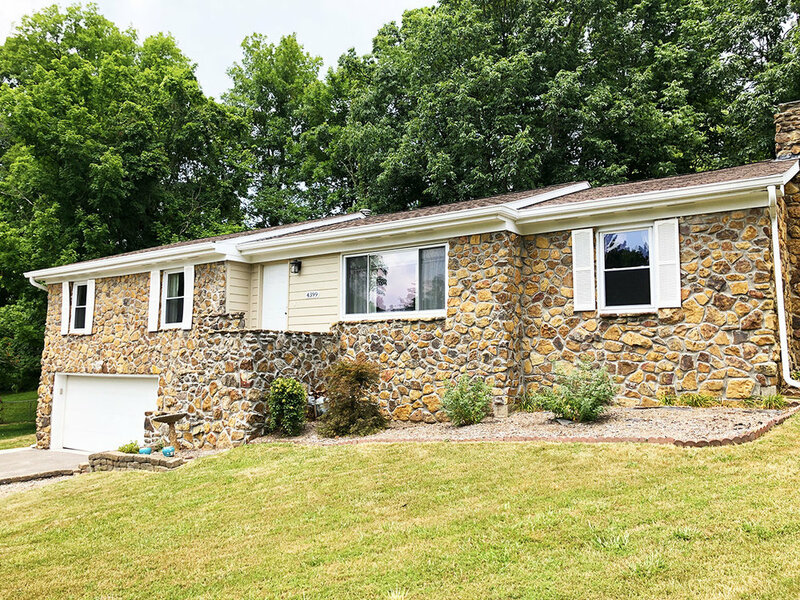 The raised ranch has a full finished basement with a half bath that would be great for a play room, man cave or home office.